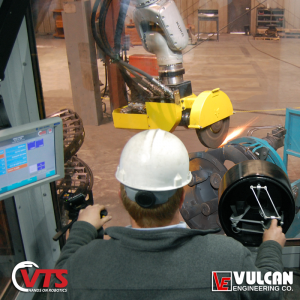 Since Vulcan Engineering Co. launched to the new VTS™ (Vulcan Tactile System) in January of last year, there have been many questions. Vulcan has been using the phrase "Robotic/Manipulator" because it just seemed to fit. However, this might have caused a few bewildered looks. 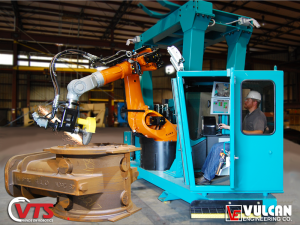 Simply, the VTS™ is the best of both worlds and can be used as a Robot or as a Manipulator.